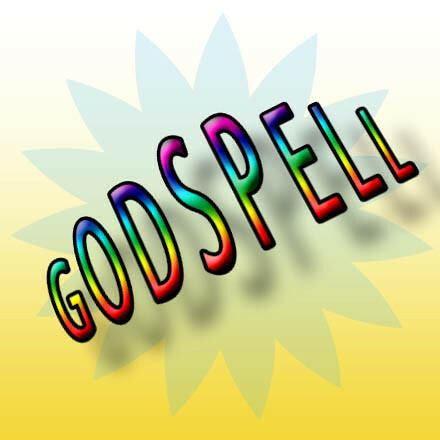 GODSPELL! 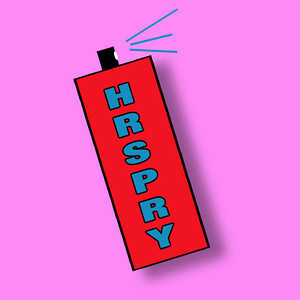 Just Off Broadway Productions - A parable on humble excellence. 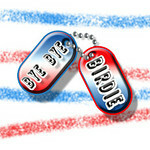 BYE BYE BIRDIE! 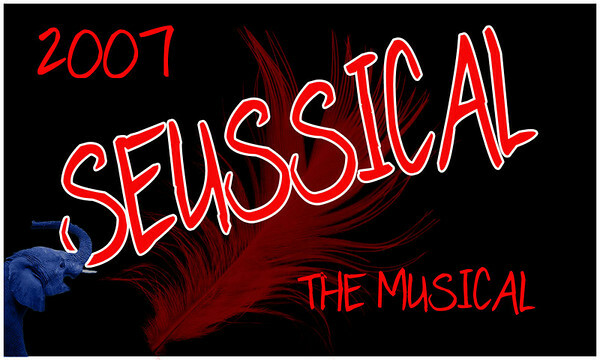 Just Off Broadway Productions! Wow! Congratulations! 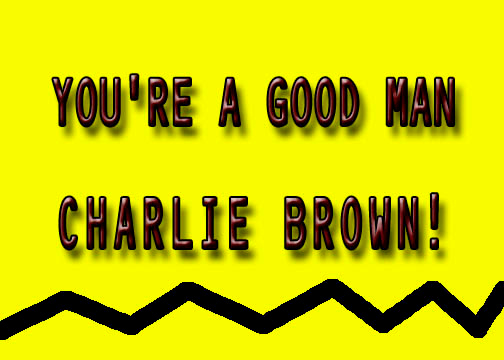 You're A Good Man CHARLIE BROWN! 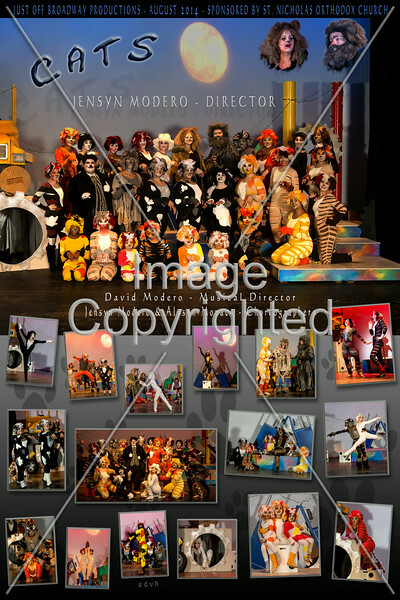 Congratulations "Just Off Broadway Productions" - Cast and Crew! Excellent! !